This is a botanically driven gin made in the New Western style. Origin’s ingredients are unique. 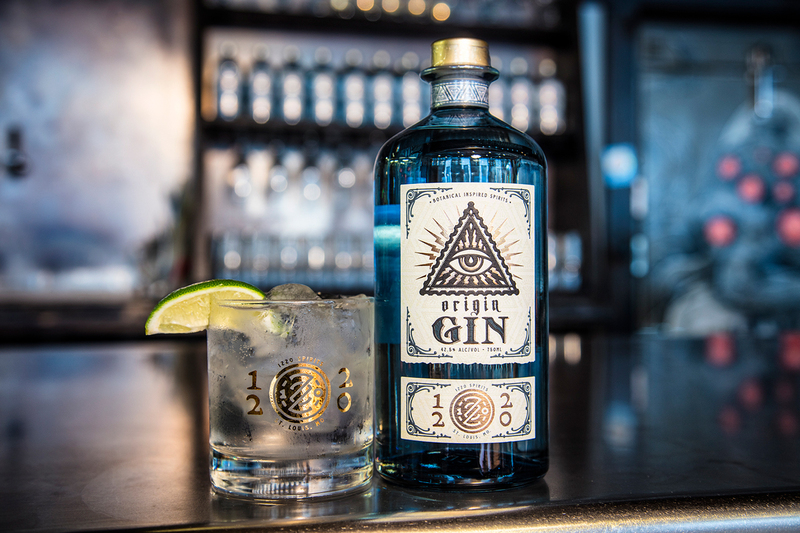 Starting with a neutral brandy from the vineyards of Napa Valley, Origin builds on its base with a highly select grade of juniper along with singular ingredients like Neroli and Bergamot (the Prince of Pears).